With several communities around Metro Atlanta, the Orchards Group certainly possesses some of the most desirable active adult communities in the area. All locations have made low maintenance living the goal of all Orchards residents. Most every community also has a clubhouse, pool, and fitness center. One of the biggest benefits to a neighborhood in the Orchards group, though, is the close proximity of residents to others in the exact same stage of life as themselves, leading to a real sense of community. Most communities range from the $200,000’s to the $600,000’s, and are ranch style on a slab. The Orchards communities are designed to be convenient for easy living for seniors, with over-sized doorways, wide halls, and step-less entryways. 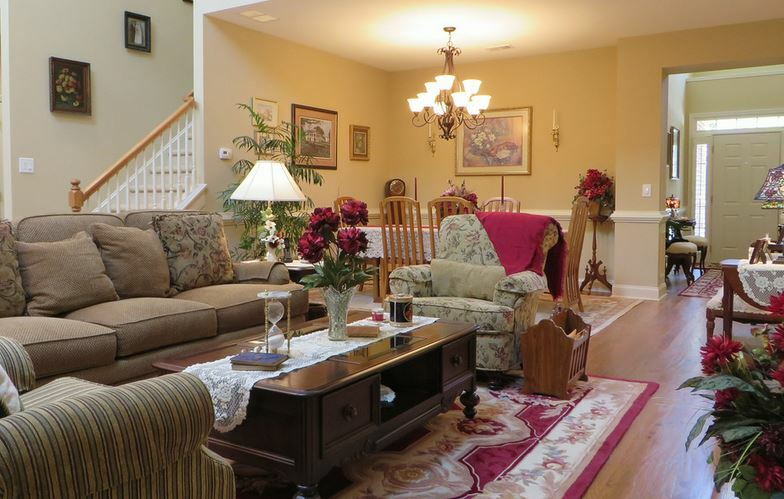 To see more homes available in the North Atlanta area, check out www.NorthAtlantaHomeTeam.com!